summer CURE gigs in 2019 !!! and it will be an easy to use gear. So please join the recording team and get in touch ! 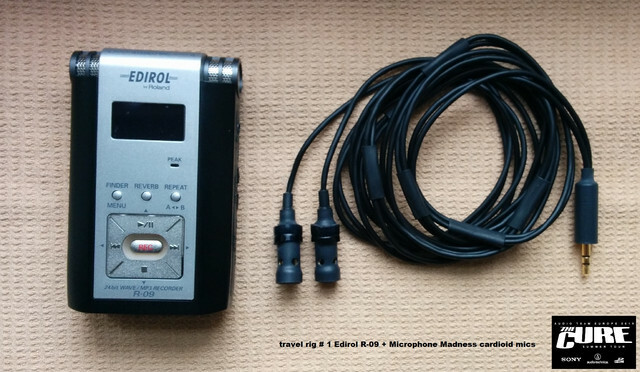 uploaded recording done with this years travel rig. for capturing as much as possible CURE shows in 2019.
taper community and create a nice souvenir for all fans ! CURÆTION-25 show done with my travel rig. via pm - so think about and get in touch ! Wish you all a nice evening and a happy new year !